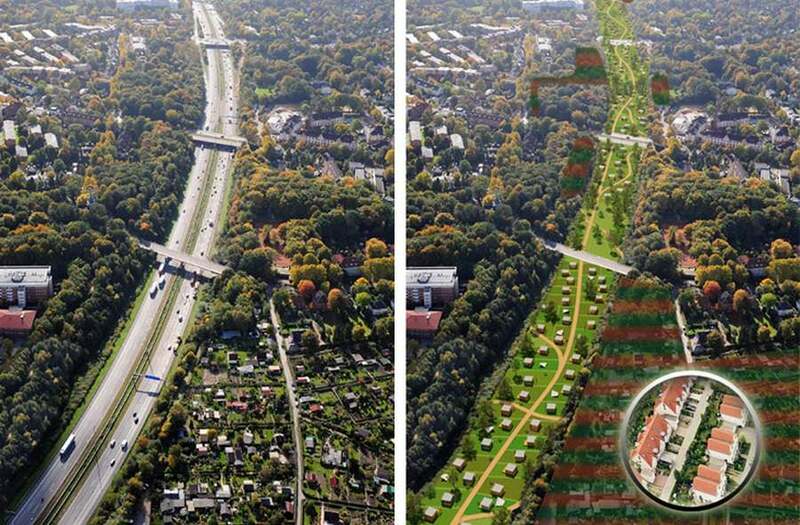 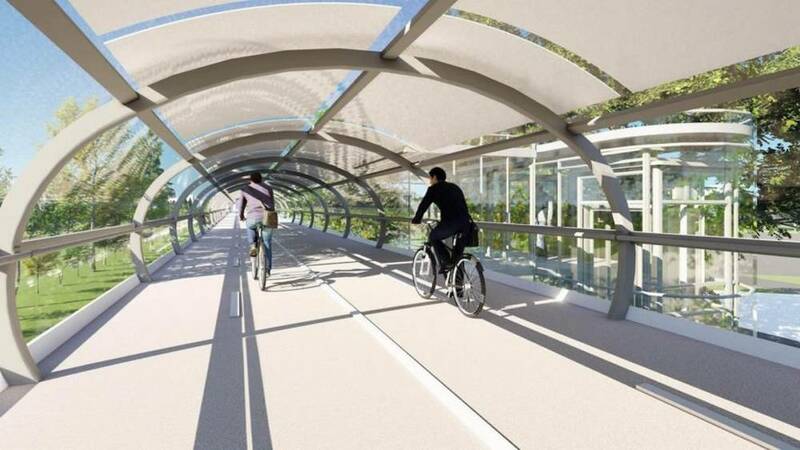 The MiniLoop is an all-weather enclosed bicycle highway, a cycleway for cities all over the world. 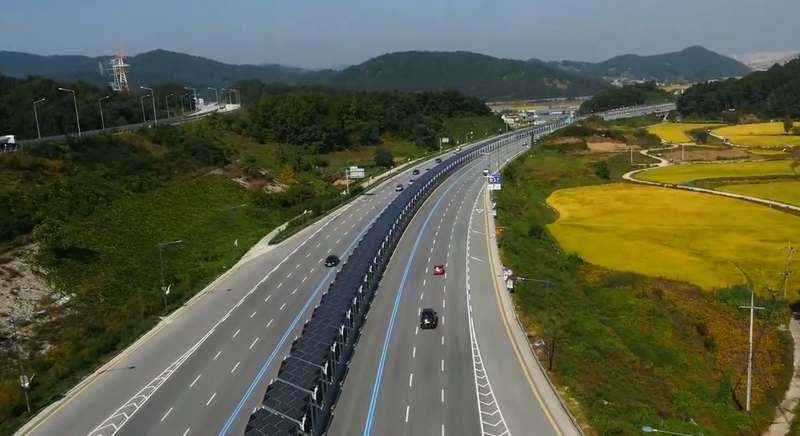 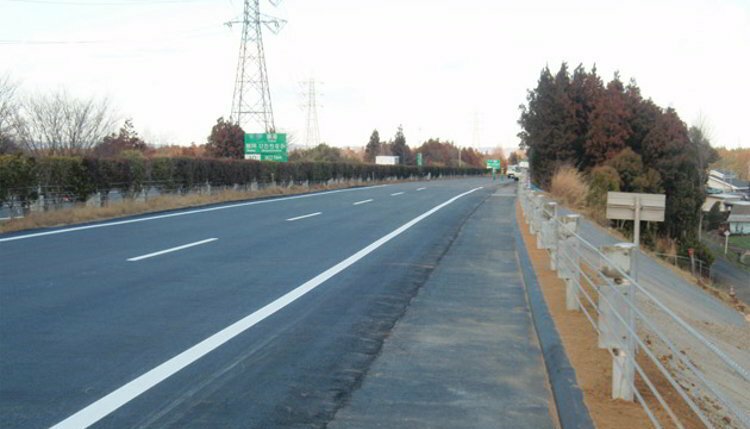 A new bicycle road covered by solar panels, between Daejeon and Sejong, located 2-3 hours south of Seoul. 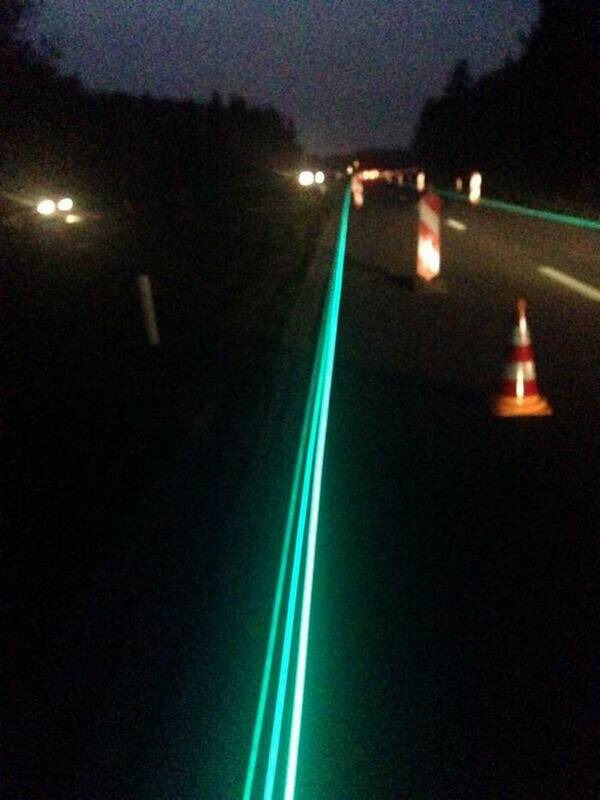 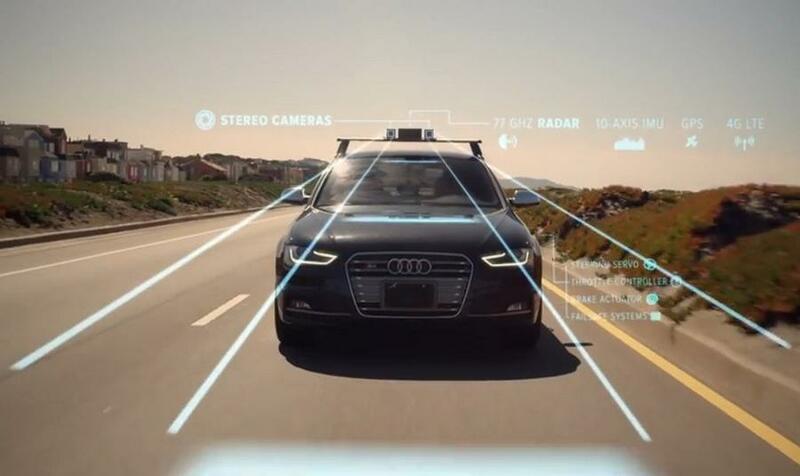 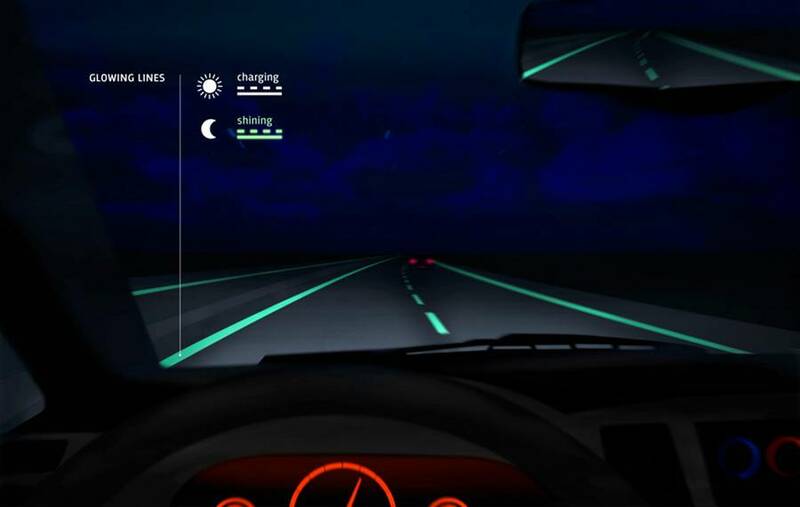 Smart Highway are intelligent, interactive and sustainable roads of today, designed by Studio Roosegaarde and Heleen Herbert from Heijmans Infrastructure.